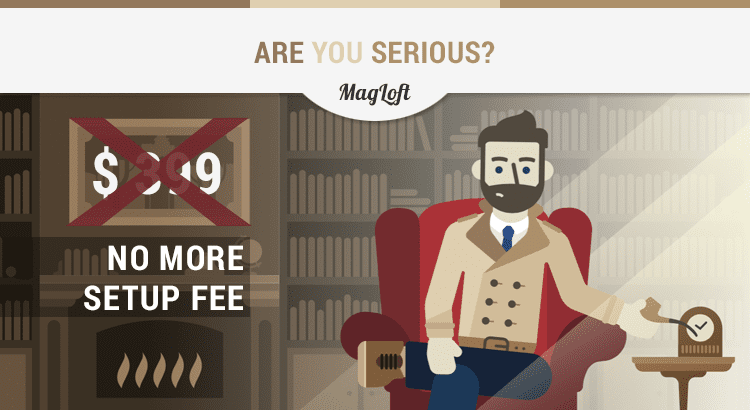 We’re all super stoked to let you know that we killed the $399 one time MagLoft setup fee! In case you were not aware, we have been charging $399 to customize, create and publish apps to our clients developer accounts. And we honestly did this with good reason. If you have ever tried to create an app and submit it to Apple for approval you will know how painful and time-consuming the process is. 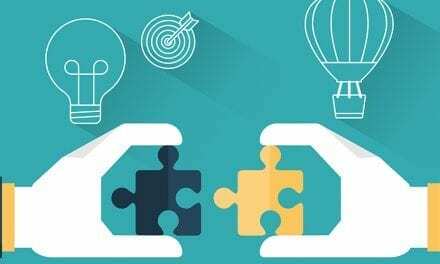 Google is a bit easier, but there are still a lot of moving parts that need to work together. What Was the $399 MagLoft Setup Fee For? 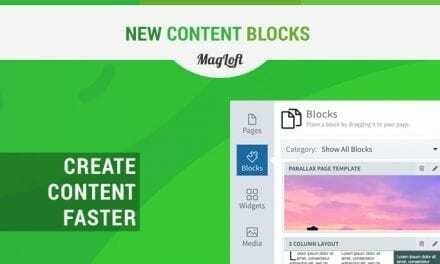 We ultimately want to offer you the best and most affordable digital publishing platform and a $399 MagLoft setup fee doesn’t help get us there. However we had to charge this amount as our team literally spends up towards 24 working hours getting both iOS and Android apps completed. This is a lot of time that could easily be invested in other areas such as marketing, customer service, coding and business development. The MagLoft setup fee’s helped us expand the MagLoft team. They also helped us invest in automation which is an area that we are getting very close to mastering! Our iOS builds are now 100% automated which is absolutely freaking fantastic! It gives us chills every time we see our server customize, build and submit iOS apps to Apple. Our automation also helps us create 80% of the store listing including ratings, screenshots, app description, keywords etc. Back in the good old days, we would create everything manually … I mean everything! We would launch the iOS Simulator and load up an issue in order to take screenshots for each device! Later we created a small script that would take iPad screenshots and automatically convert them to the various sizes required by Apple. this worked but our responsive magazines didn’t get the best screenshots and looked more like regular PDF files. Today our publishers can select the pages they want to use as screenshots and our fully automated background jobs (we call them “drones” from Starcraft) loads the pages in the right dimensions and screenshots them. Anyways, screenshots are just a tiny piece of the puzzle, but hopefully, you can imagine how much work actually goes into creating and submitting apps. So with our automation in place and saving us a ton of time we are removing the setup fee. 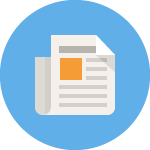 This means you can get started publishing your own iOS and Android apps for our regular subscription fee only. 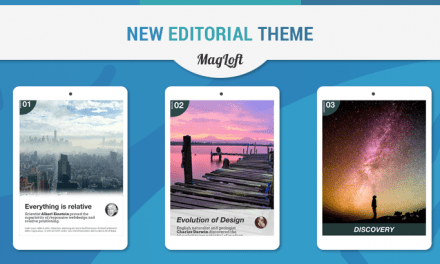 Visit MagLoft.com and register for a free account to learn more about our digital publishing service. There is still a lot of manual work that goes into setting up apps. We still communicate back and forth many times with our clients, complete app revisions, get on Skype calls, review their publishing information and give advice for app store optimization. We are planning on improving this in order to give our clients instant feedback. Imagine a complete A-Z guide that includes controls and checks for all the submitted input like app title, icon, description, links etc. These controls will give you a score and tell you where to improve. Now imagine a final app submission score with indicators to tell you where to strengthen your submission. That’s the direction we are moving. Instant feedback loops. This looks freakin’ awesome! I’m goiing to be starting my first magazine that will begin in October. I am convinced that you all are the people I need to use. I’m extremely excited to get startedcand can’t wait to see how it turns out! I’ll put my new website address down there, but there’s nothing there yet. I look forward to get it up and running with your help! Hi Mike, thanks for your nice comments 🙂 We look forward to working with you and remember you can always get help and ask questions by using our online chat found on the bottom right of our website. How exactly do you pay the company’s bills? Because the price is the cheapest I found for the amount of resources available. I’m testing now and equally excited to migrate my magazine, and my clients, to your portal. I’m just kidding, congrats guys! 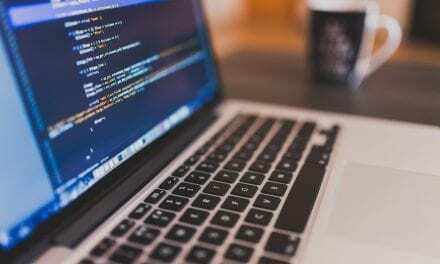 We have since increased prices and changed plans in order to make sure we can maintain our top quality customer support and platform development for customers. We will never raise prices for existing customers, so whatever price you get in on that’s your to keep as long as you remain active.